Alaia Furniturewalla is all set to make her Bollywood debut with Saif Ali Khan starrer Jawaani Jaaneman. After Janhvi Kapoor, Sara Ali Khan and Ishaan Khatter, one more star kid is all set to take the silver screen by storm. 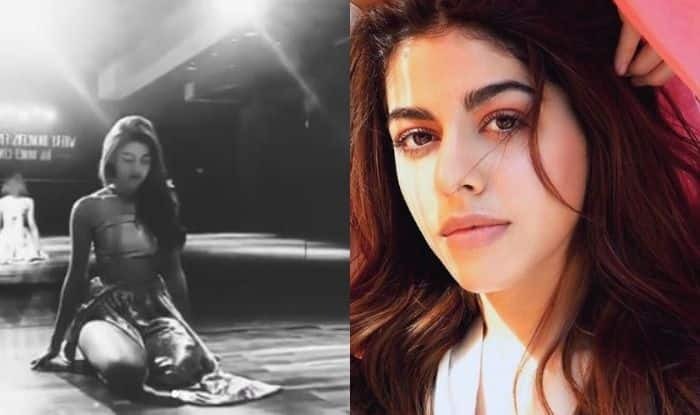 Recently, it was announced that Pooja Bedi’s daughter Alaia Furniturewalla will be making her Bollywood debut with Saif Ali Khan starrer Jawaani Jaaneman. Though we have to wait a little longer to see her, Alaia has shared some of her videos dancing on popular songs that prove she is the next big thing in Bollywood. The gorgeous lady danced to the beats of Tip Tip Barsa Pani and it’s hard to take eyes off her. Alaia is a gorgeous lady who earlier made headlines because of her bold pictures. It will be interesting to see if she manages to spell magic on the silver screen with her performance. Her debut film will be directed by Nitin Kakkar. In it, she will be seen playing the role of Saif’s daughter. The plot of the movie revolves around father-daughter relationship.